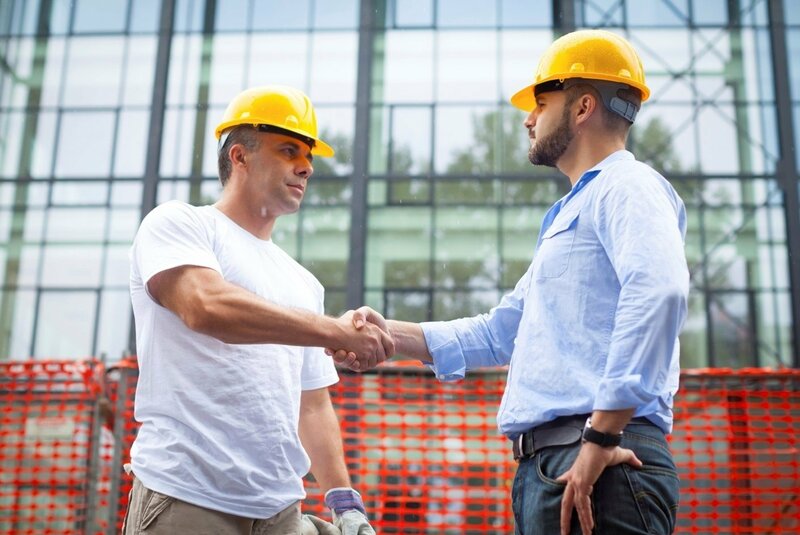 Did you know potential dealers and their employees can get a hands-on experience with the Clare platform without completing any training or even signing the dealer application? 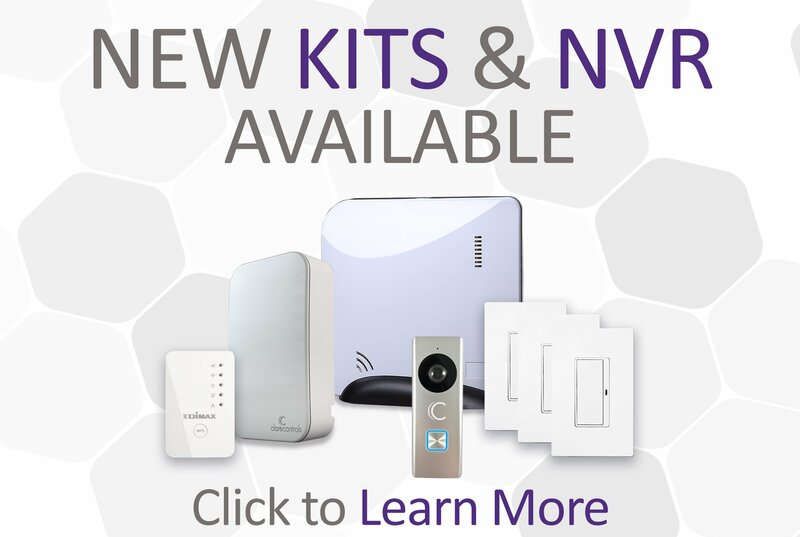 Best of all, the kit is intended to be installed in your own home or office! In fact, we believe you'll fall in love with Clare as much as we have. For this reason, we're covering a HUGE portion of the cost just so that you can try it! Be sure to click to learn more. 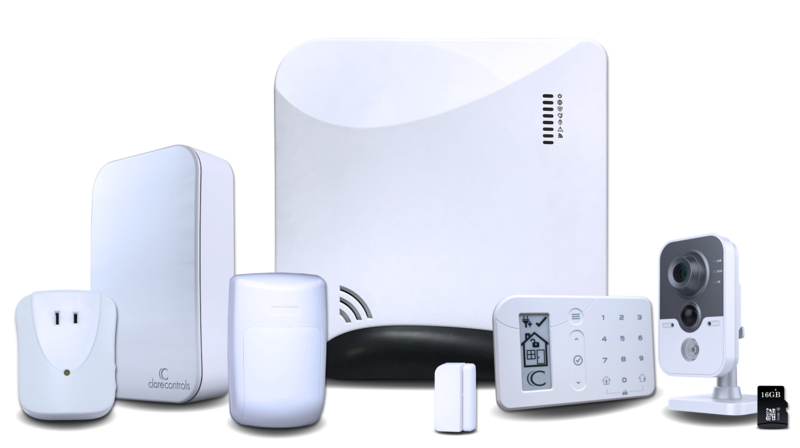 In an effort to simplify the CLIQ.mini set up process, we are creating a universal power method that is applicable for both Wi-Fi and PoE internet connections. 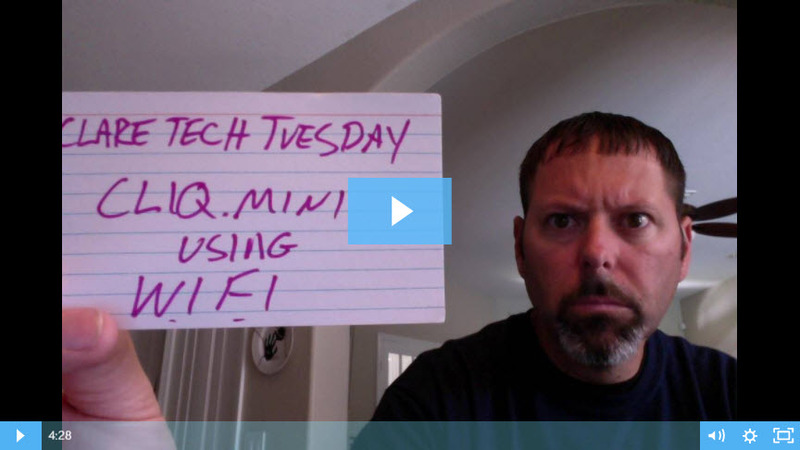 In this Tech Tuesday, Jerry Bulda shows us how to install the CLIQ.mini using the PoE (Power over Ethernet) injector. 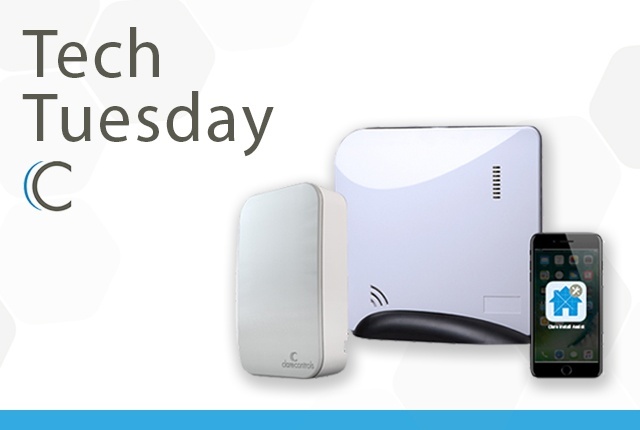 In this Tech Tuesday, we review the configuration process for Clare Security, as well as how to activate security using ClareNet. 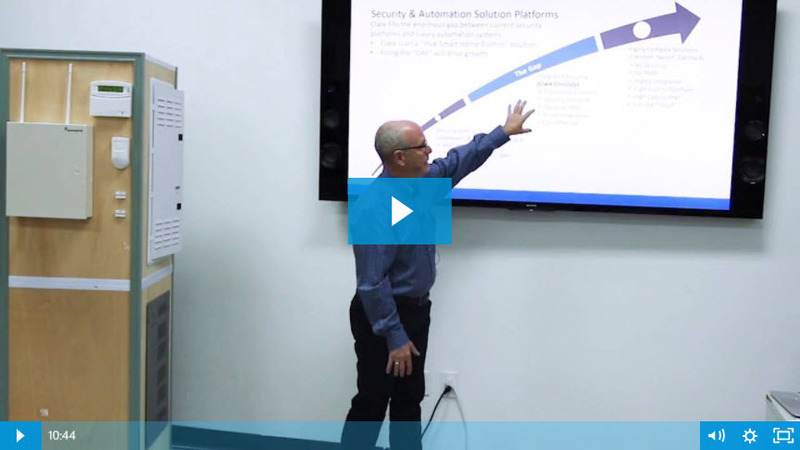 In this week's episode of Tech Tuesday, we sit down with our head of Inside Sales, Kenny. 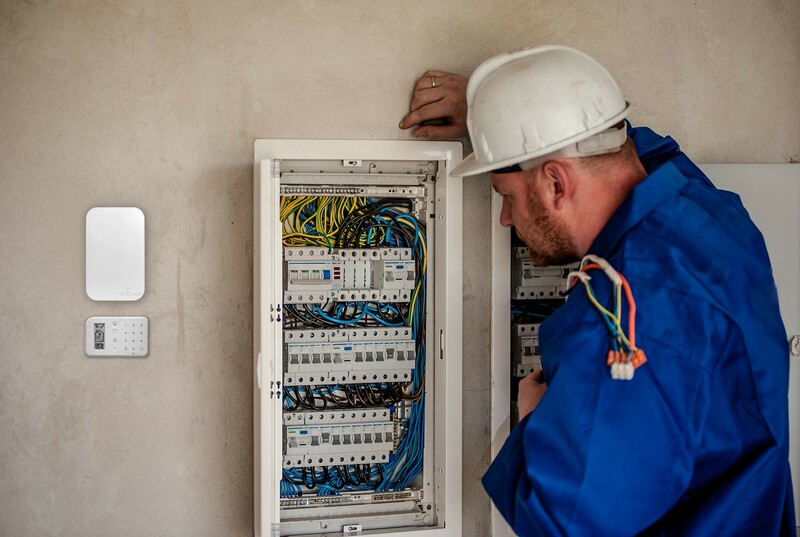 We discuss the benefits of using Clare, ease-of-installation when it comes to setting up the platform, support available to dealers, and the process on how to become a Clare dealer.